Entrepreneur, retired professional triathlete, husband, father of one. A former professional triathlete, Ryan is passionate about balancing work with a healthy lifestyle. Whilst navigating the corporate world following his career in triathlon, Ryan discovered that combining his work with his passion for keeping fit and in particular for cycling, helped him create deeper relationships, which in turn enhanced his career and his quality of life. He also found that more and more senior executives were benefiting from scheduling cycling or exercise into their daily routine. 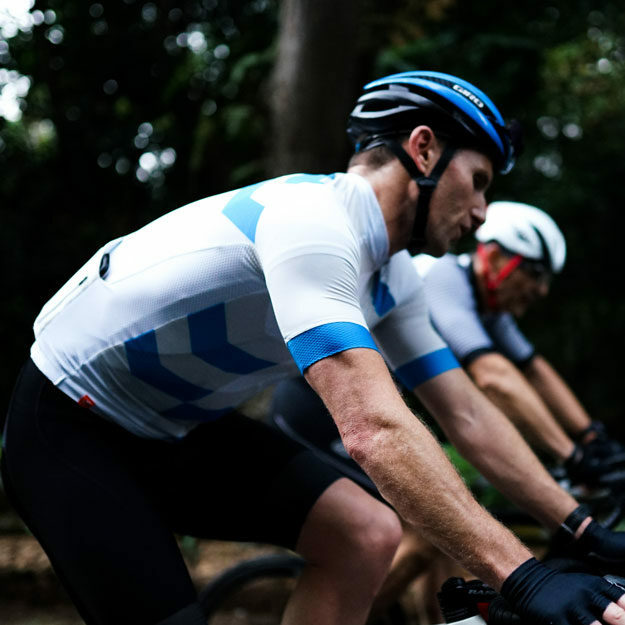 Hence ICE was born with the vision that bringing like minded executives together, who share a passion for cycling, would create a thriving community where people can share business ideas, experiences and challenges and benefit from creating real relationships in the process.